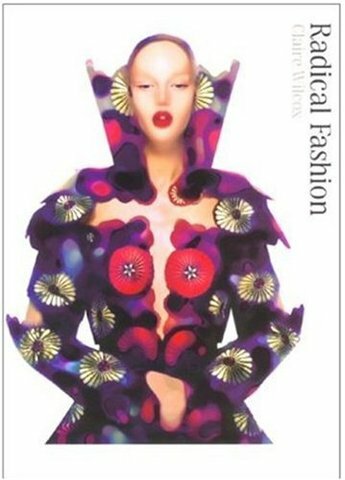 I was commissioned to write one of four catalogue essays for this major fashion exhibition at the V&A. The exhibition focused on fashion as an instrument of novelty and change, and my contribution was to consider the role of image and spectacle in that respect. I analysed the fashion shows, publicity and marketing stratagems of two designers featured in the exhibition, Martin Margiela and Helmut Lang. I extended the discussion to explore how wearing fashion can itself be a form of performance, through an analysis of the work of artists concerned with clothing and appearance such as Gilbert and George, Cindy Sherman and the fashion designers Viktor & Rolf. The central argument of the essay is that an understanding of how fashion is presented is crucial to an understanding of how it is consumed. This is underlined through the exploration of how fashion can be seen or worn as a form of performance, and how this is mediated by, and structured through, still and moving imagery in other cultural fields. I situate fashion in a broad context and identify its links to other forms of visual and cultural production.